It’s mid-November and we are already starting to see the countdown of the number of days until Christmas. As part of my personal tasks of things to do now is start organising my holiday card list, so I can get my “best wishes” sent to friends and family. But first, I need to find the cards I plan to send. 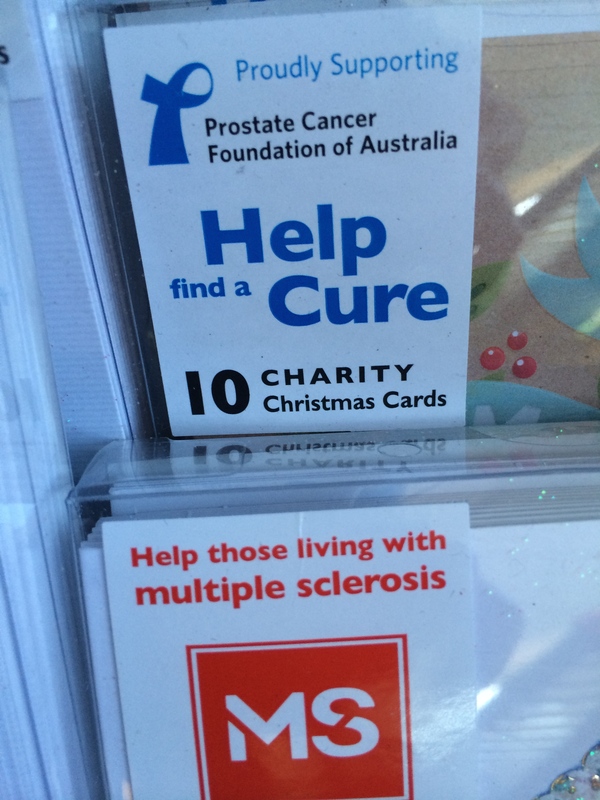 This week, as I started looking, I noticed quite a few charities are selling holiday cards with their branding, including their name and logo. Being the in the philanthropy sector, I always gravitate to purchasing these kind of cards. There is an extra feeling of goodness when I know some percentage of the sale of the cards is going back to a deserving charity. Additionally, I get to spread the word of the good works of these charities to all whom I send the cards. 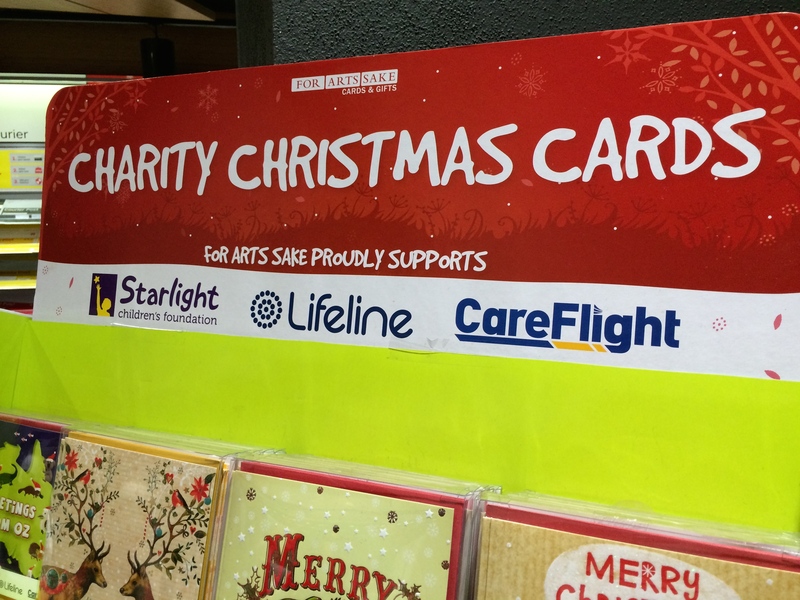 This year, you will find a few organisations have their cards available though newsagents (Prostate Cancer Foundation of Australia and Multiple Sclerosis), while others are found at Australia Post (Starlight Children’s Foundation, Lifeline and Careflight). I encourage all of you who are sending cards this year to consider choosing cards associated with a charity. It could be one you already support with donations or take this opportunity to choose a card from an organisation that is new to you as a supporter. Buying holiday cards might just be the small thing that pushes you off the fence to become a financial supporter for the charity. In addition to buying and sending these affiliated holiday cards, consider supporting organisations that produce fundraising calendars. Many organisations produce a calendar for their cause. 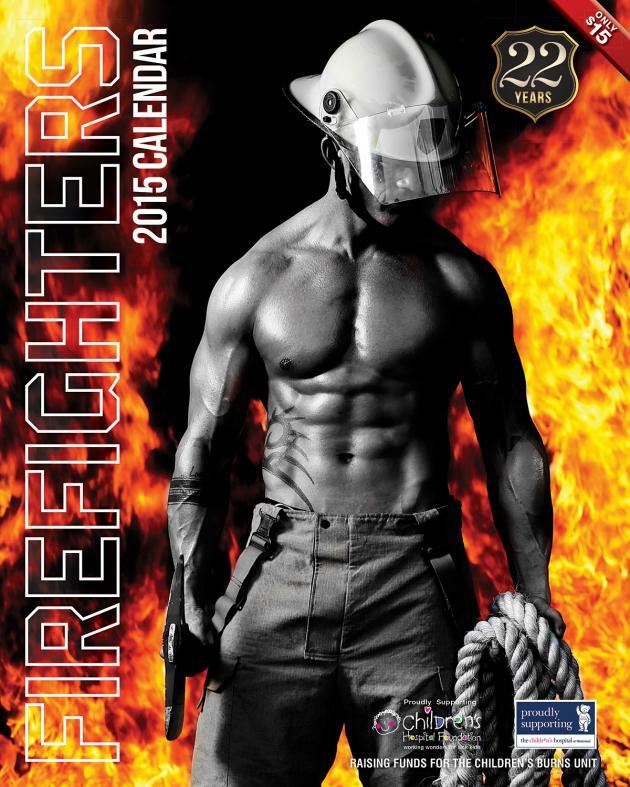 I found a firefighter calendar that benefits the Children’s Hospital Foundation and the Children’s Hospital at Westmead Burns unit Firefighters calendar. It’s also important to consider this as a moment where you can learn a bit more about the mission and projects of the charity for whom you sending the cards and maybe make a cash donation as well. And since Christmas and New Year’s come EVERY year, if you currently work for a non-profit organisation, you might consider producing one of these items next year. It could be a new way for you to connect to the community and bring more donors and dollars to your charity.